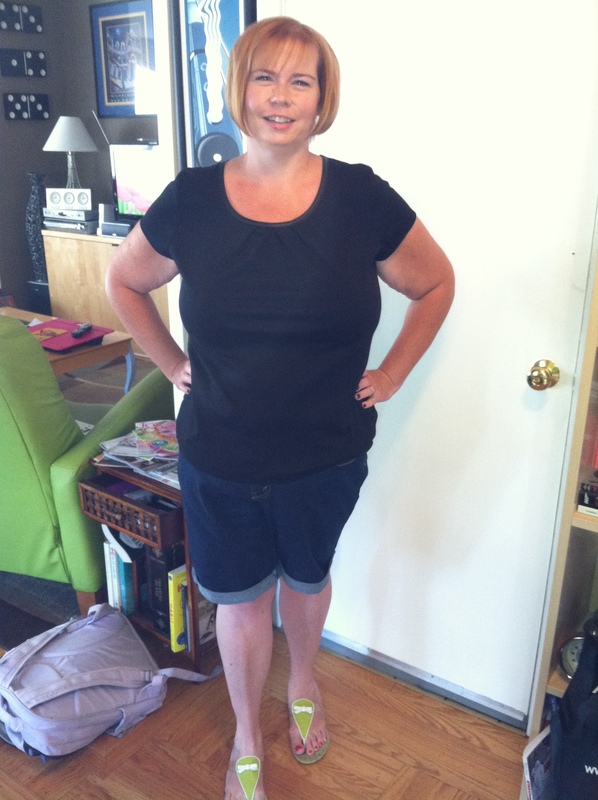 Jen's journey from fat to fit, stressed to satisfied, and harried to happy! Week 19 and feeling great! 64.5 pounds are gone for good! I have thought long and hard about this week’s blog. 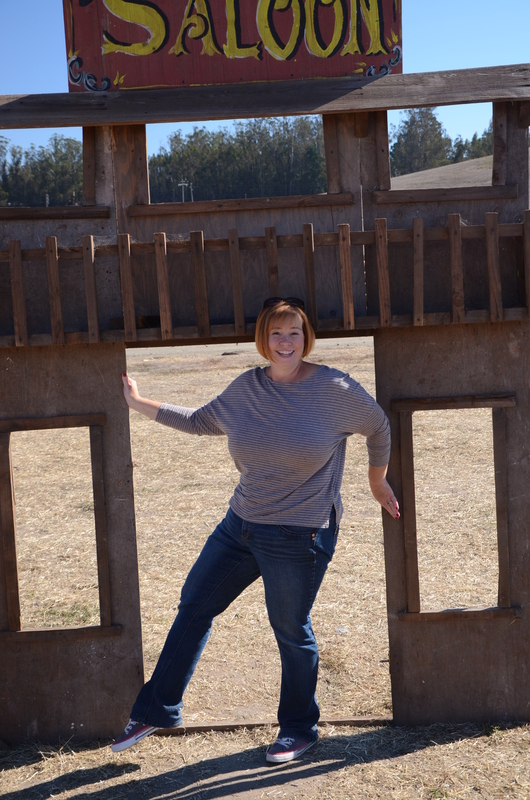 I think I am pretty honest with you about the good, the bad and the ugly of my gastric sleeve journey, but I struggle with how honest to be with you. I am talking about the numbers…my actual weight. It’s easy to share how many pounds I have lost and how many I am going to lose. What I haven’t shared are my starting numbers, but I know my readers are smart and you could figure this out on your own, if you’re so inclined. Why would I tell you what I actually weighed at the beginning of this process? Mainly because I know that is what I wanted to know when I was researching gastric sleeve surgery. I wanted concrete evidence that the surgery would be worth it. While I do many things in my life based on my gut and intuition, I also like cold, hard facts and evidence. I would scour the web for any website or blog that mentioned actually pounds and showed before and after photos. All the professionals I saw during my surgery were very helpful, but the bravery of the people who had surgery and shared their numbers and photos helped convince me of my surgery decision. The reason I have decided to share my numbers is that I hit a major milestone this week. This is week 19 and I have lost 64.5 pounds! This puts me, in what “gastric sleevers” call “onederland.” Yes, I am under 200 pounds for the first time in over 10 years. I am thrilled and proud and in a bit of shock still that I finally made this goal. Yes, if you do the math that means I started my journey over 200 pounds. On the day of my surgery I weighed 262 pounds and this actually isn’t even my highest weight. No, my highest weight was actually 283 pounds. Yes, I was 17 pounds shy of 300. I want to cry as I type this. It is mortifying to think I was that heavy. The few friends who have known these numbers are so supportive and gracious and tell me I carried it well and that they never guessed it. But I knew it and I denied it. Now I look back at photos and I can see the bloated face and protruding stomach and the huge, OK, humongous breasts, and not in a good way! And I felt every one of those extra pounds. Even though I tried to exercise, I was tired, exhausted, moody, and just plain old depressed. 64.5 pounds lighter is a new world for me. I feel so much better physically and mentally. I am still, however, working on forgiving myself for letting myself become obese. Forgiving others is easier than forgiving yourself. I don’t want to make it seem that the numbers are the only thing that matter while losing weight. My goal weight is 150 pounds because that will give me a healthy BMI. I don’t recall when I weighed 150 in my life. I lost weight in college (over 20 years ago!) and got down to 160 pounds so 150 seems a bit daunting. I have 47.5 pounds to go so we’ll just see what happens. My doctor thinks this is reasonable so I’m going for it, but I am more concerned about being healthy and happy. OK, and looking good in clothes and being able to run and OK, looking good out of clothes for my hubby…. Yes, I will admit here at Week 18 of my gastric sleeve surgery journey that I’ve lost a bit, OK, a lot of my motivation. I am still losing weight, in fact my total is 61.5 pounds. What I have realized the past few weeks is that I feel a bit complacent. Is it laziness? Is it boredom? Am I done? It’s Week 18 and 61.5 pounds are gone! NO! I am not lazy. OK, I am a bit bored with the same foods over and over again. NO! I am not done! I still have 50.5 pounds to lose to have a healthy BMI. As it is with any long-term goal, I think it’s normal to lose sight of the goal and just be plain old tired of what you’re doing. While these feelings are normal, I don’t want to stay in this place of complacency. Running became my favorite exercise before my surgery and now that I am considerably lighter, I enjoy it even more. Last Thanksgiving I did the local Turkey Trot 5K and while I managed to finish, it wasn’t pretty. I want to run most, if not all, of it this year and actually enjoy the experience. This goal is one of my favorites as I will really be able to see the difference my weight loss makes. I’m following my Couch to 5K program religiously and feel positive I can accomplish this goal! Cooking healthier and more interesting meals is an essential part of my journey and now that I can pretty much eat all kinds of food, this is even more important. My schedule is even busier these days so I am a big fan of my slow cooker. I search for new recipes that are filled with protein and vegetables and avoiding ones with heavy fats and carbs. I have a few things up on Pinterest that I like, and more importantly, my kids will actually eat! I know finding easier, quicker ways to cook healthier foods will keep me away from bad food choices. I used to hate clothes shopping since the plus section doesn’t offer much variety or style. Now that I can shop in the “regular” section I am excited. My size is still on the upper end of the selection and can be limiting. Seeing the options I’ll have when I lose more weight is inspiring, especially with the holidays approaching. I want to look thin, healthy and cute in this year’s Christmas card. This leads to me to one of my biggest motivators, vanity. Yes, I am losing weight to be healthy, but I readily admit my outward appearance inspires me… a lot. Now that I look at pictures from 60+ pounds ago, I can truly see how much older, tired and uncomfortable I look. I had to show my ID to a sales clerk this weekend and she literally did a double take. For a stranger to see that much of a difference in me, inspires me to follow this path to health and “cuteness”. Enter your email address to follow Down the Scale and receive notifications of new posts by email.